Are China ETFs Ready to Rally? 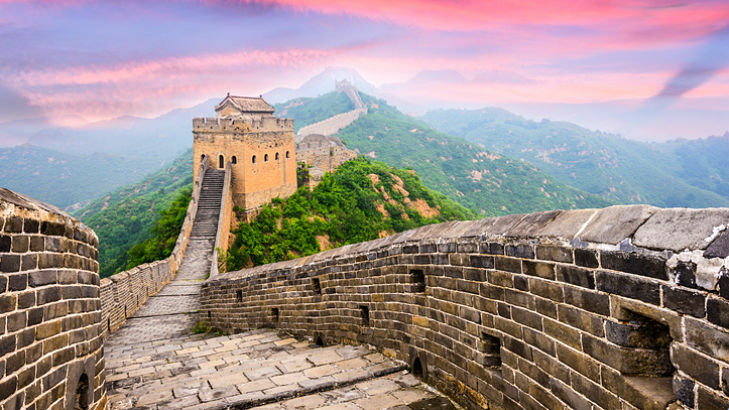 The iShares China Large-Cap ETF (NYSEArca: FXI), one of the largest China exchange traded funds listed in the U.S., is up 13% year-to-date and some traders are wagering that more upside is coming for the big China ETF. Earlier this week, index provider MSCI Inc. said it will include China A shares in the MSCI Emerging Markets Index and the MSCI ACWI Index beginning in June 2018. This announcement made Tuesday afternoon has broad support from international institutional investors with whom MSCI consulted, primarily as a result of the positive impact on the accessibility of the China A market of both the Stock Connect program and the loosening by the local Chinese stock exchanges of pre-approval requirements that can restrict the creation of index-linked investment vehicles globally. FXI holds H-shares, or stocks trading in Hong Kong. The MSCI move includes some stocks with listings in Hong Kong and on mainland China.